Occupational Medicine's goal is to help employees get back on the job as soon as possible by providing effective and prompt medical care. Working as a team with the employee, employer and medical provider, we offer solutions that can meet the needs of the injured employee while potentially saving the employer valuable time and money. Our mission is to deliver the best medical care while assisting you in controlling your workers' Compensation costs by specific pre/post employment screening, prompt and conservative treatment of injured workers, early return to work by specific compliance with your modified duty programs, and assisting you with a drug free environment. 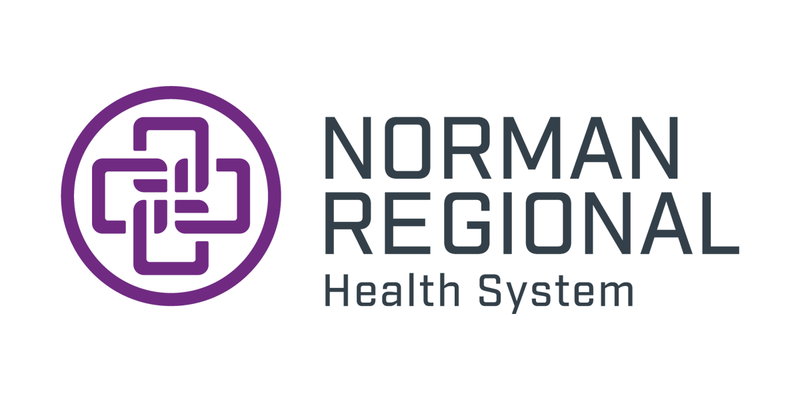 Our providers are credentialed and licensed according to national standards. Education classes keep them informed of the latest developments in the occupational medicine field. Our staff includes an occupational medicine physician, who is also a certified medical review officer, a licensed physician assistant and a team of nurses and staff members certified in federal drug and alcohol testing. 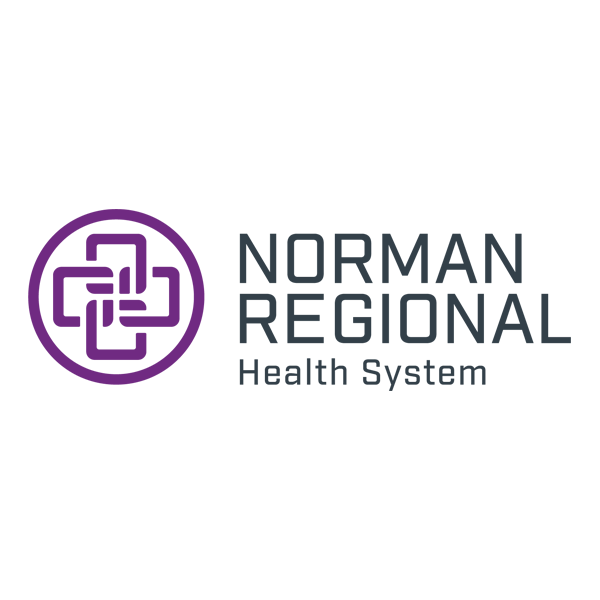 Our facility has provided care for Norman and the surrounding areas for more than 10 years.